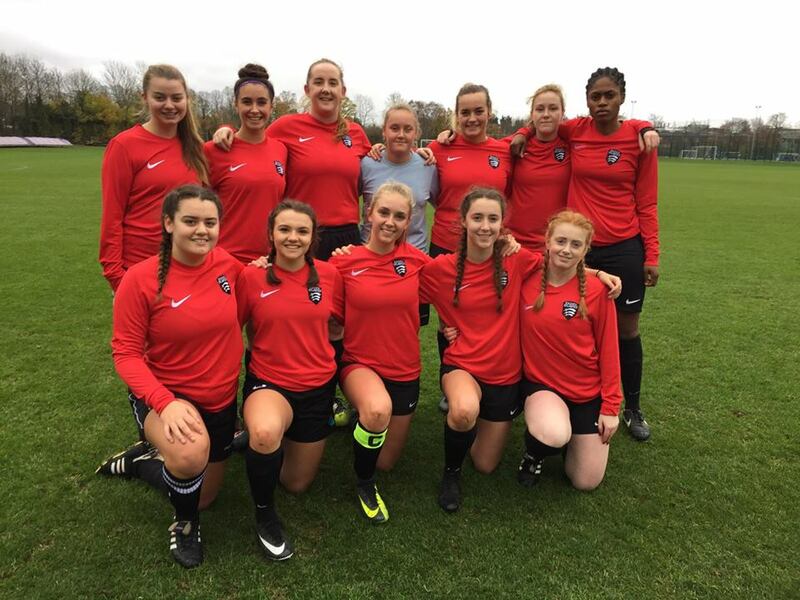 Women's Football are fundraising money so that the girls can purchase training wear. 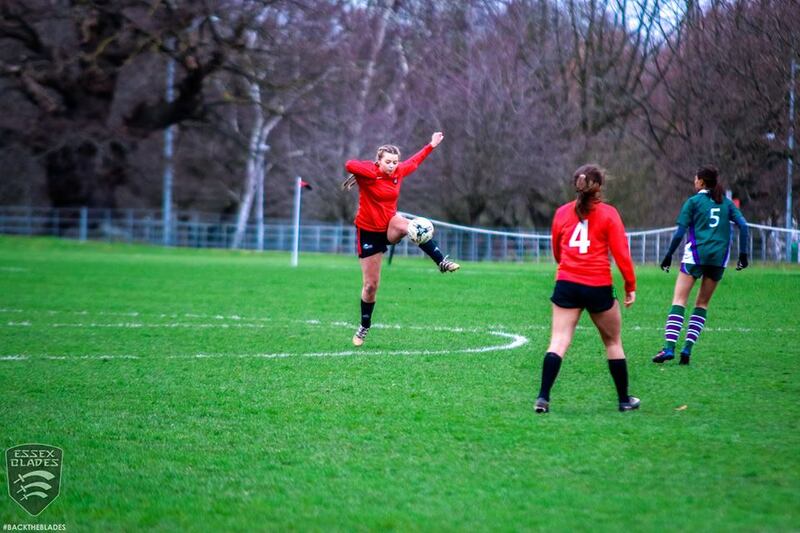 We are the Women's Football Club at the University of Essex, consisting of two teams. We are a Gold Standard club for what we have achieved and contributed as a club! Both teams compete at BUCS level and so we take our training and competitions very seriously. Up until the academic year 2016/17, we did not have a second team. Now we have both teams competing seriously and this means we have needed to expand rapidly in terms of coaching and equipment. This upcoming academic year we hope for one of our teams to reach promotion. 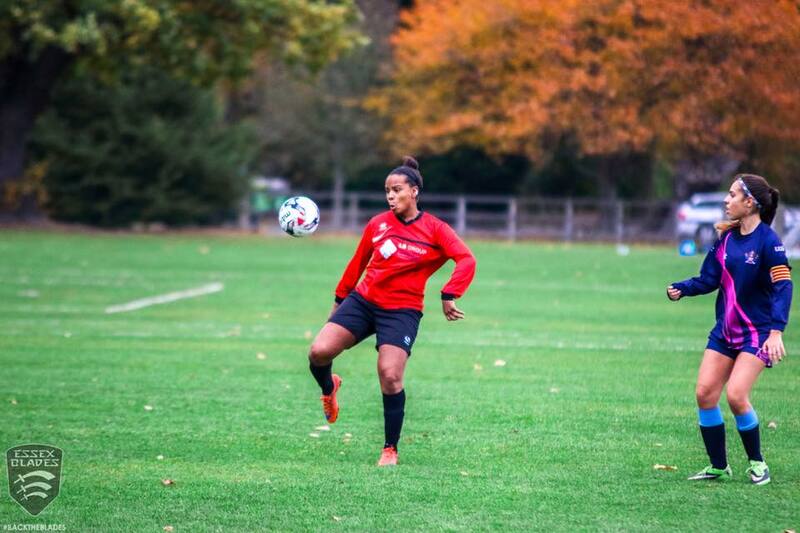 Women’s Football are raising money in order to purchase training clothes. When training, we would look much more professional to all be kitted out in the same clothing, and it really makes us look like a team. It also means we can have specific sport clothing that keeps us warm during the cold winter season. Purchasing this kit will be a little more expensive as it is good quality, which is why we are fundraising money for it. If we reach more than what we need, the money will go into our club account to pay for equipment, as our budget may not cover everything we have requested. As our club looks to improve, good training wear and quality equipment is essential. The money will be spent on training gear for those who put in an order and then once this is covered we will use the rest to cover coaching costs. Thank you! You will receive a shoutout on our Twitter page! Thank you! You will receive a personal email from our Club President and a shoutout on all our platforms. Thank you! As a reward, we will offer you one of our old kit tops signed by the club!